Visit our Canine Discovery Center! 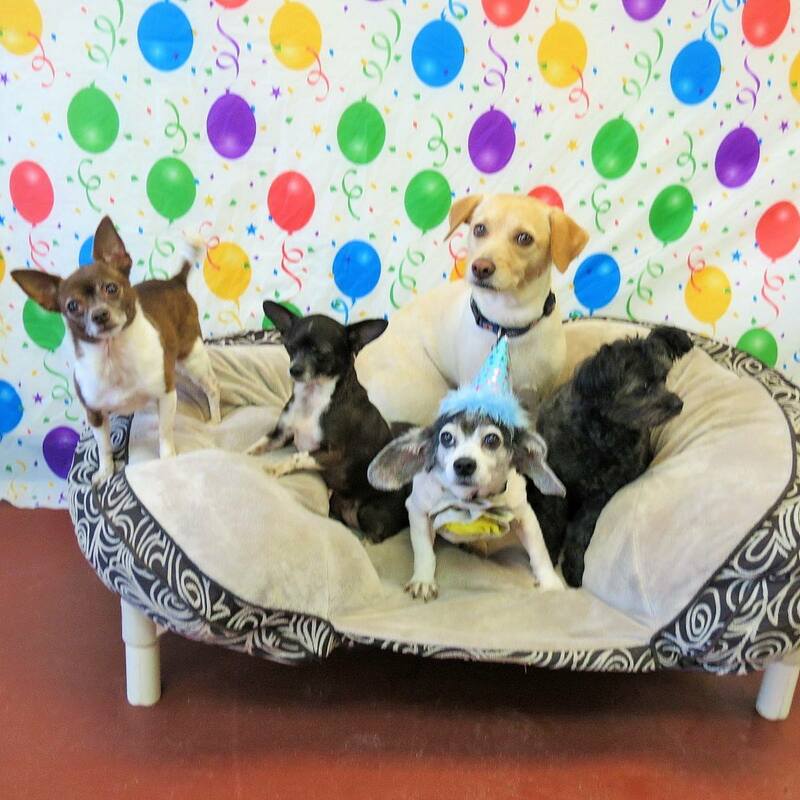 The Canine Discovery Center offers everything you can imagine in dog boarding, grooming and training. Located directly behind Emerald Coast Animal Hospital on Mary Esther Cutoff, our new facility will help you "rediscover your best friend!" We have Doggy Daycare for friendly, active, bored-at-home pups. 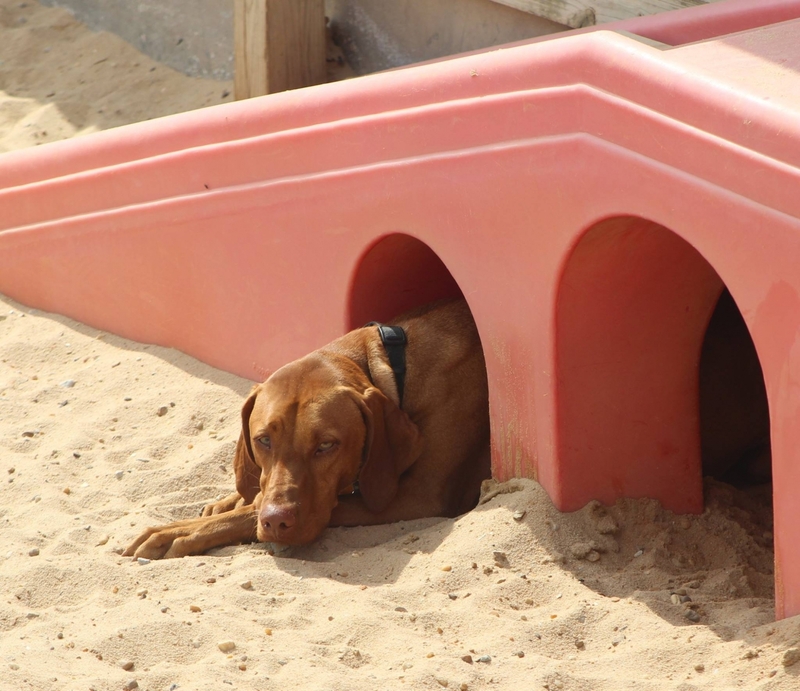 With structured playtime, naptime, and frequent trips out to the play yard, your dog will have the time of their life! 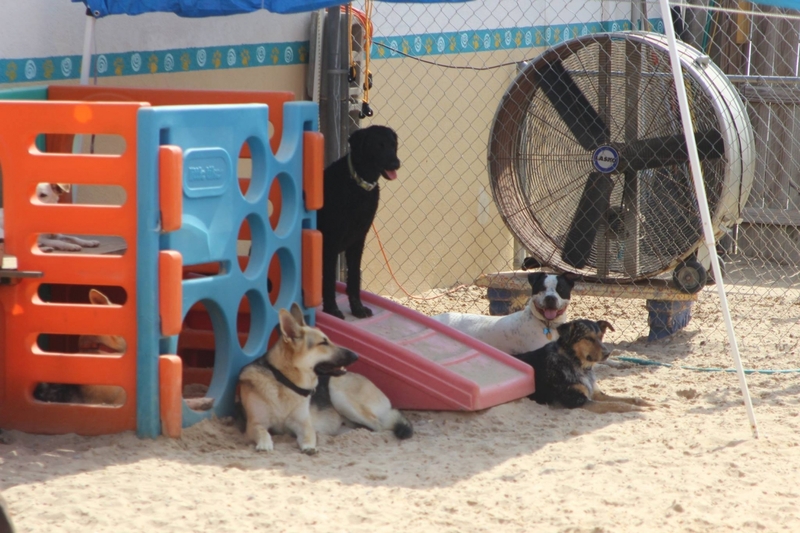 All daycare pets are continuously monitored to keep everyone happy and healthy. Because we want every pet to enjoy their day , smaller, calmer dogs are typically kept in a different group from larger or more rambunctious dogs. Ask about our discounted rates for daycare packages! New Deluxe and Standard boarding suites are available for boarding your dog when you travel. Everyone has their own bed, and our deluxe suites have individual lighting controls for each suite and nightlights for those dark nights away from home. Wouldn't you love to leave your pet with all the comforts of home? Our groomer has a large, quiet, and comfortable space for grooming your pets! We offer basic bathing and nail trims, as well as custom cuts to keep your pet looking as good as they feel. Debbie Revell, a certified animal behaviorist, offers evening training classes to fit your busy schedule. She can help start your new pup out on the right foot or work with you to correct and eliminate undesirable behavior and re-train your life-long friend. Call our office today at (850) 243-5080 for more information or check out "Canine Discovery Center" on Facebook. Please review our Health Requirements for your pet's stay at the Canine Discovery Center.